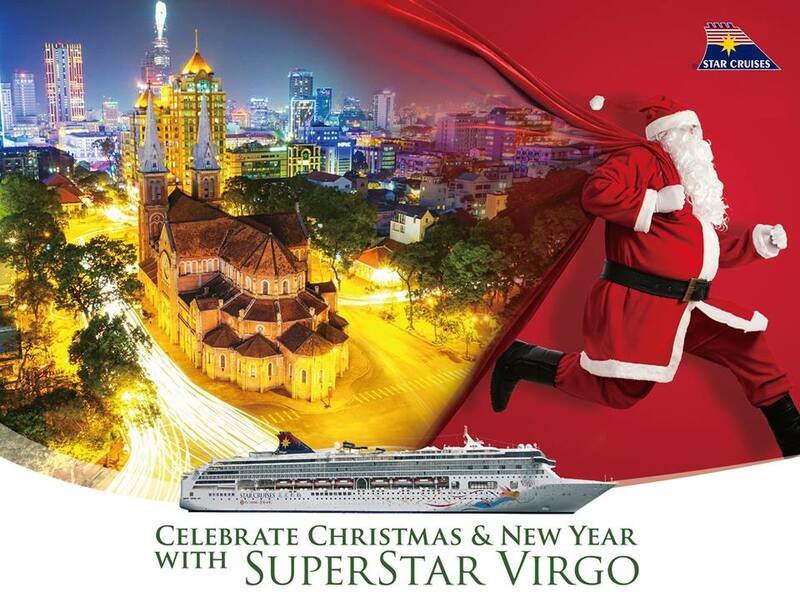 SuperStar Virgo, the flagship of Star Cruises will return to her well-loved Manila homeport in December with consecutive holiday concept cruises that cater to a wide spectrum of holidaymakers. 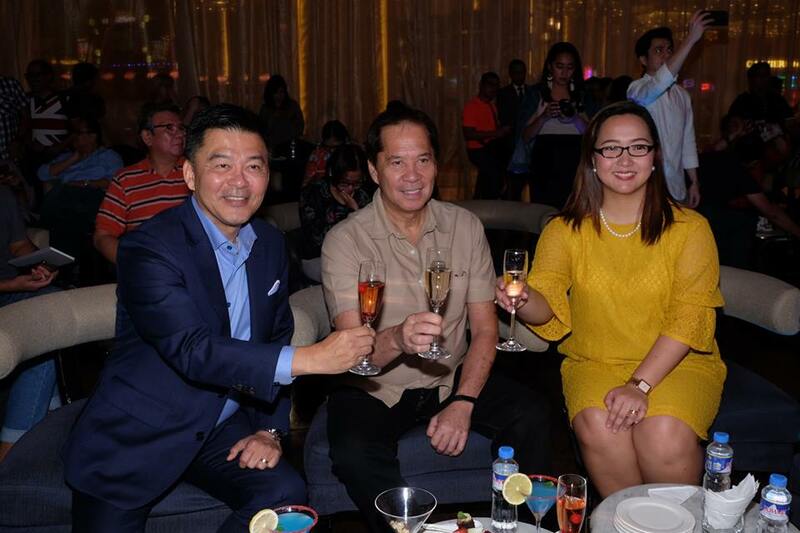 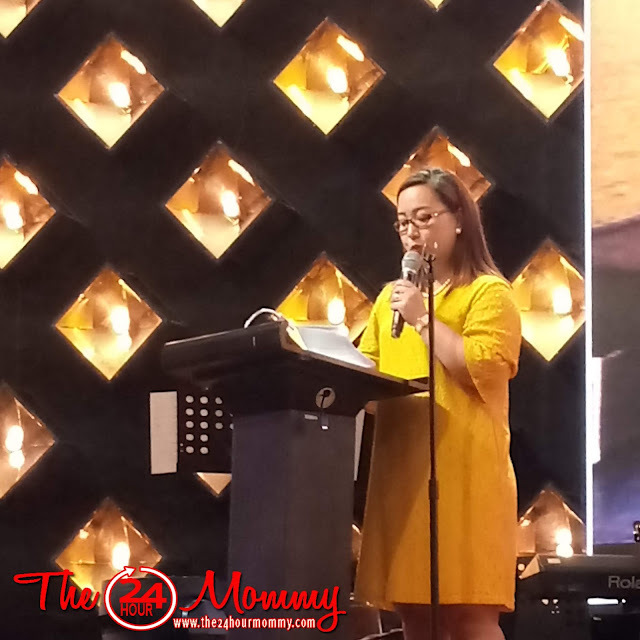 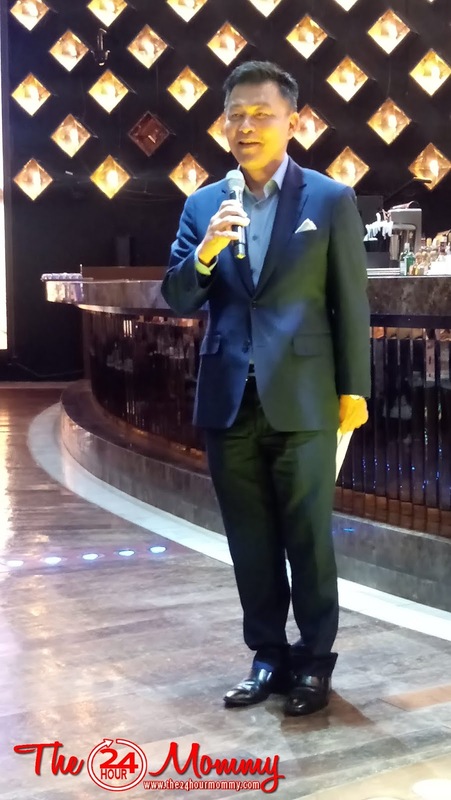 A press event had been hosted recently at the Hippodrome Bar and Lounge in Winford Hotel, one of the leading 5-starred hotels located in the heart of Manila, where members of the press got the news first-hand from senior executives of Star Cruises. 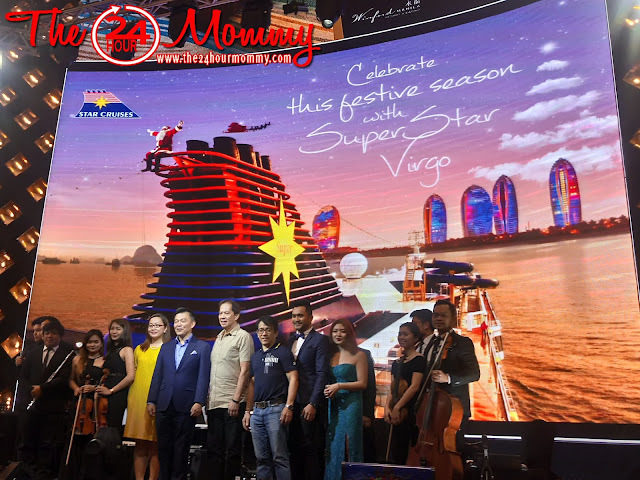 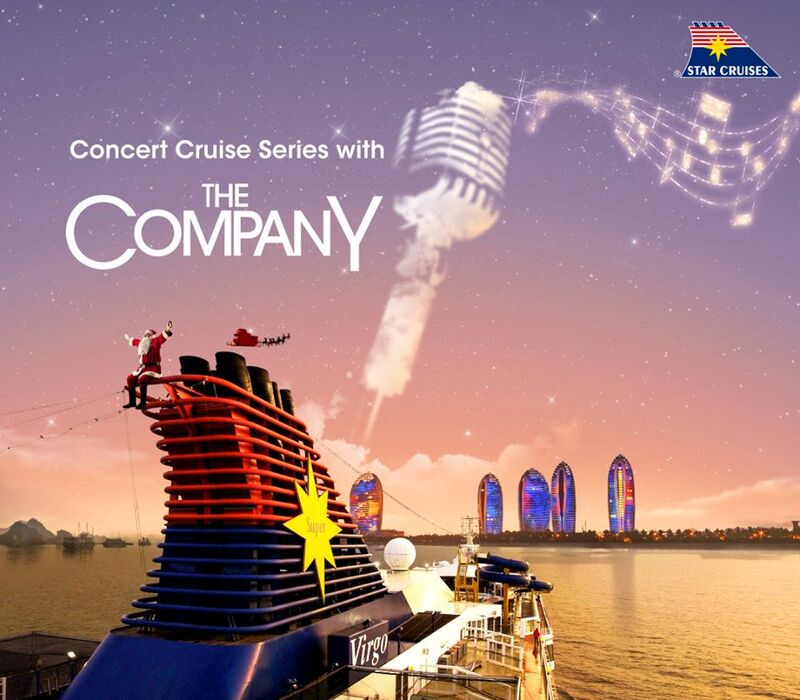 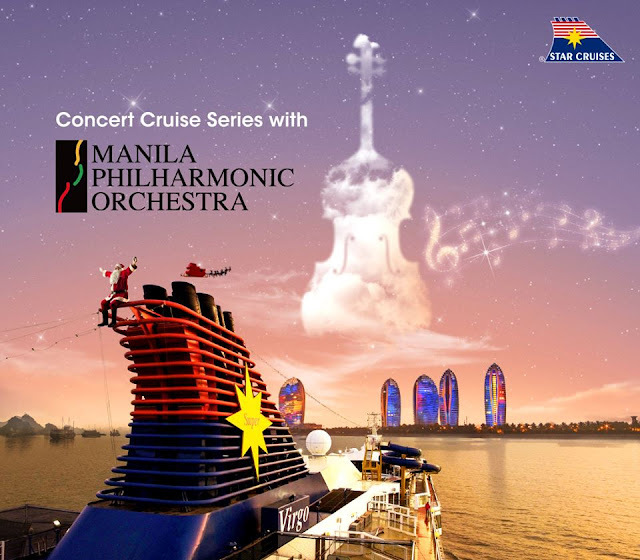 Among the guests in attendance were celebrity chef Sandy Daza and world-renowned Manila Symphony Orchestra, who will both make their cruise debuts with SuperStar Virgo in the month of December. 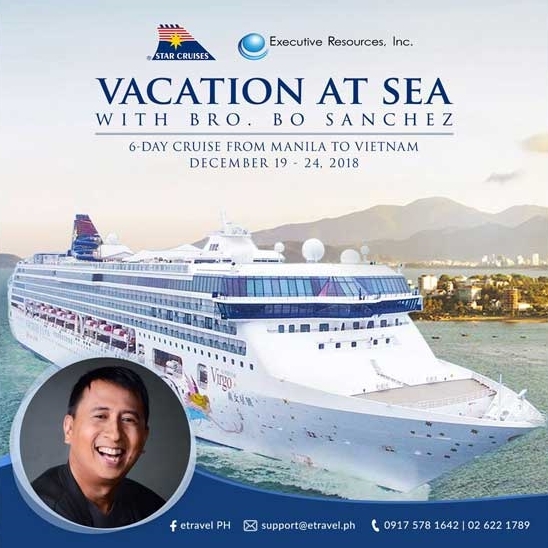 Presented in partnership with Executive Resources, Inc., world-renowned best-selling author, entrepreneur, and preacher, Bo Sanchez will bring a unique flavor to this holiday sailing to Vietnam with inspirational sessions aimed to bring out the best you during the most wonderful time of the year. 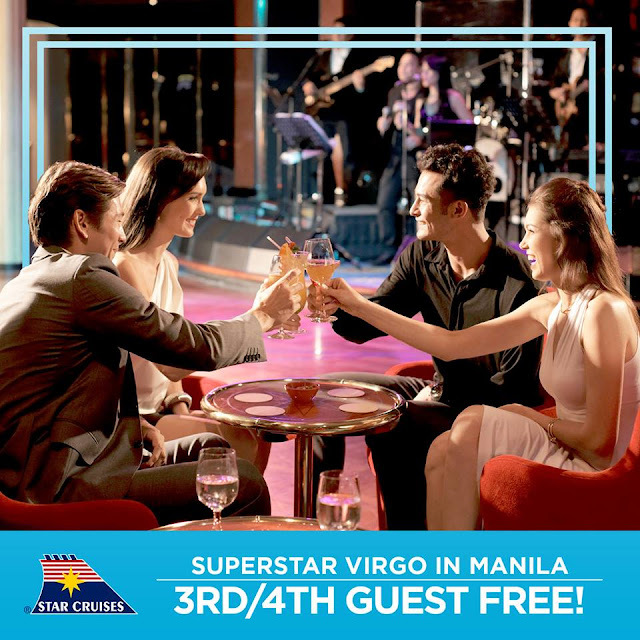 Guests onboard will also be treated to special daily masses mirroring the Filipino Simbang Gabi tradition scheduled throughout the cruise. The 13-storey SuperStar Virgo is equipped with 935 cabins, including sea-view cabins and balcony suites. 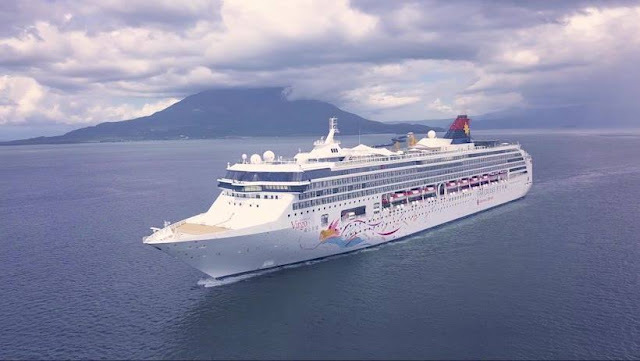 Offering a variety of dining, shopping, and entertainment choices, her facilities embrace Chinese, international and Japanese restaurants, an al fresco bar, foot reflexology salon and spa, gym, steam and sauna rooms, hairdressing salon, 2-level theater, duty-free shops, a 100-meter mega wide slide, outdoor swimming pool, mini-golf course, karaoke room, children's activity center, and more. A calendar themed entertainment constantly refreshes the onboard fun and excitement, ensuring every voyage is a brand new enjoyable experience. Star Cruises is a wholly-owned subsidiary of Genting Hong Kong, a leading global leisure entertainment and hospitality corporation. A pioneer in the Asia Pacific cruise industry, Star Cruises has been operating its fleet since 1993, taking on the bold initiative to grow the region as an international cruise destination with a fleet of five vessels: SuperStar Virgo, SuperStar Gemini, SuperStar Aquarius, Star Pisces, and The Taipan. 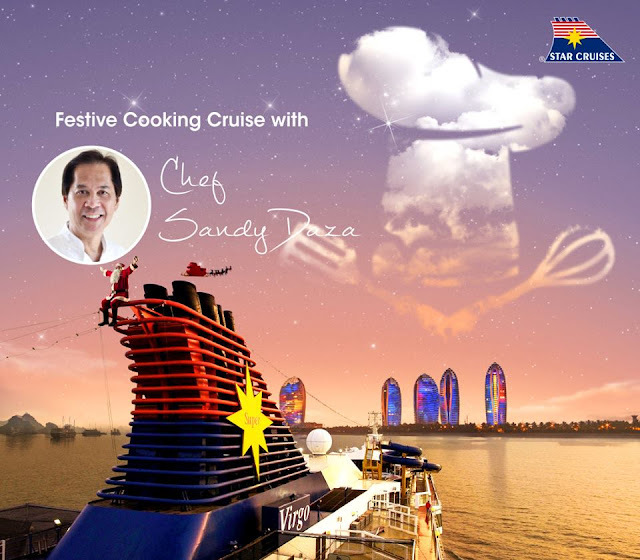 For more information on the holiday cruise packages posted above, you may visit the Star Cruises Philippines Facebook page.